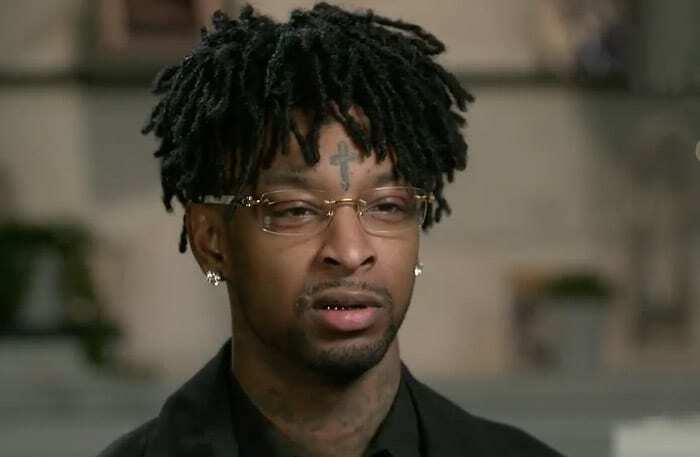 21 Savage is still dealing with his ongoing legal battle with ICE, but the show must go on. He performed for the first time since his release on Saturday and it looked lit from the footage below. The Atlanta rapper took the stage at the 2019 Spring Break concert at South Padre Island, Texas. It had to be a pleasant distraction for the Slaughter Gang rapper to secure the bag and receive love from his fans with a deportation still looming over his head. But he seemed like he was in good spirits as he took the crowd through his catalog. Check out some clips from the performance above.